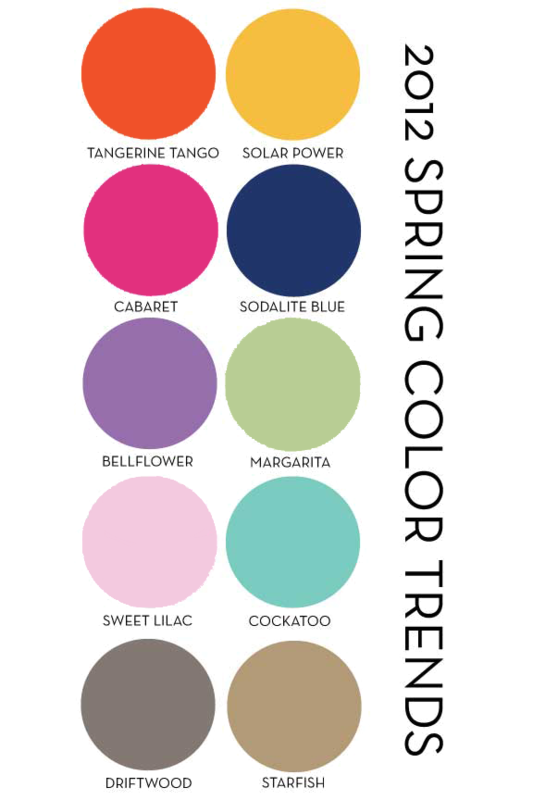 Towards the end of the year, I always look in my closet to find clothes that I can clear out and whatever better guide than the Pantone Spring 2012 color guide? 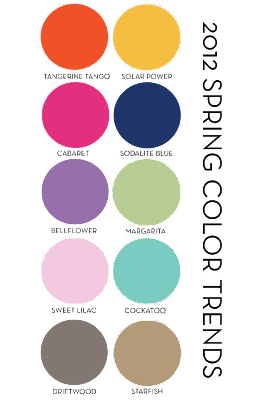 These are the color trends to look for next year...have fun searching for the perfect clothes and accessories in these great shades! We have that at Levi's, but too bad we don't use half of those colors because they're too bright for the typical Levi's consumer. Although I think a version of Tangerine Tango is a accent color for us! Great design post! Tangerine Tango 2012 Color of the year and I am wearing Solar Power today. For those unfamiliar with Pantone, the company started out in the 1950′s as a printing house. Upon hiring a Hofstra grad name Lawrence Hebert, the company began work on creating a color standard that would guarantee uniformity across different devices. Use Color and Design in your life!